The following major “Breaking News” article written by Daniel Vasquez and Anne Vasquez as a Special to the South Pasadenan has just posted online. Click on photo to link to full article. EXCLUSIVE INTERVIEW: You’ve never heard a serial-killer story like this before. Newly discovered letter penned by police snitch in 1949 confirms Steve Hodel’s dark path of grim connections. Click on photo for full article. Black Dahlia Avenger III New Book Available HERE. 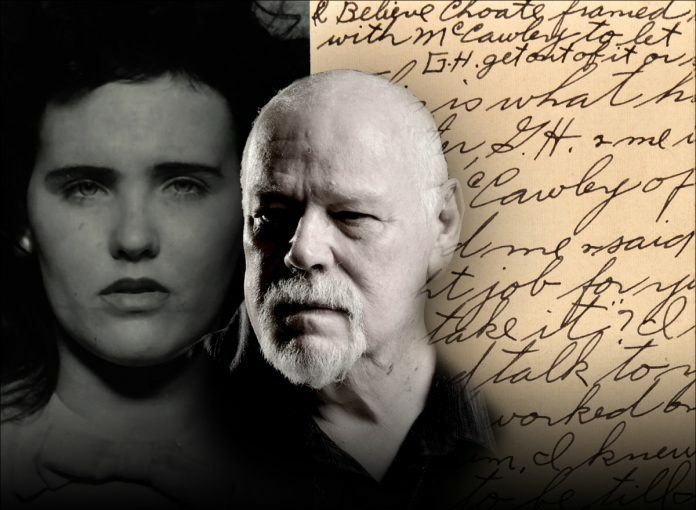 This is by far the best article I have ever read describing the amazing intersection of your life with that of Elizabeth Short. Can’t wait to read your latest book! Hi Jim: Yes, great reportage by Daniel and Anne Velasquez. Both are topnotch journalists. Well written and exceptionally accurate. Both are real pros. Looking forward to reading the new book: “Black Dahlia Avenger III”. If the DA claims the evidence you presented is sufficient to close the case and convict GH, then why is it still unsolved and open according to the LAPD? Smauel Lai: That was then active Head DDA Steve Kay’s legal opinion, but he wasn’t speaking for the DA’s office. 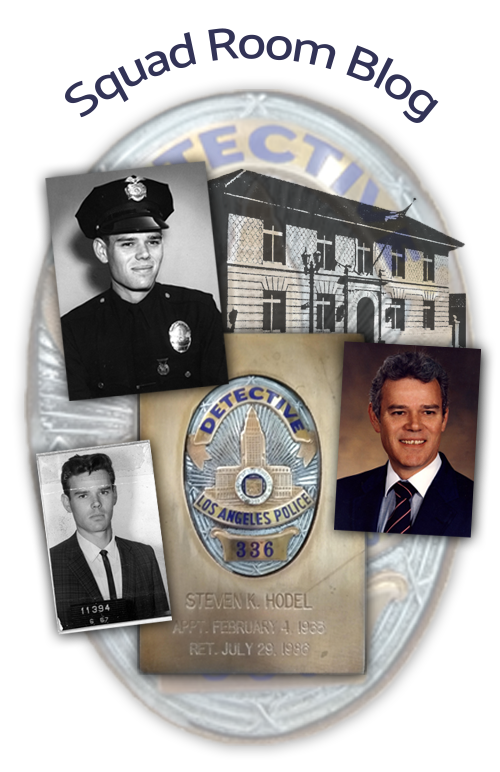 Black Dahlia case unless you find some major holes in Hodel’s investigation.” LAPD detectives took no action knowing the Chief of Detectives would be retiring in nine-months. For the past thirteen years they have taken the position “We are too busy with more recent crimes to look at Hodel’s investigation.” Egos, Territoriality and Politics. I think you should look more into Jean Spangler as the image you found in your father, Goerge Hodel’s pictures. If you look closely, the structure of the picture you found looks more like Jean Spangler than Elizabeth Short. I compared both images myself of the women to the one you found believing to be Elizabeth Short. And it carries a very close resemblance to Jean Spangler. The woman who unexplainably disappeared in the same area of Los Angeles in 1949.